Join ThoughtSpot and industry leaders for an inspiring day of learning and networking to discuss how you can become both a driver, and enabler, of data-driven digital transformation. 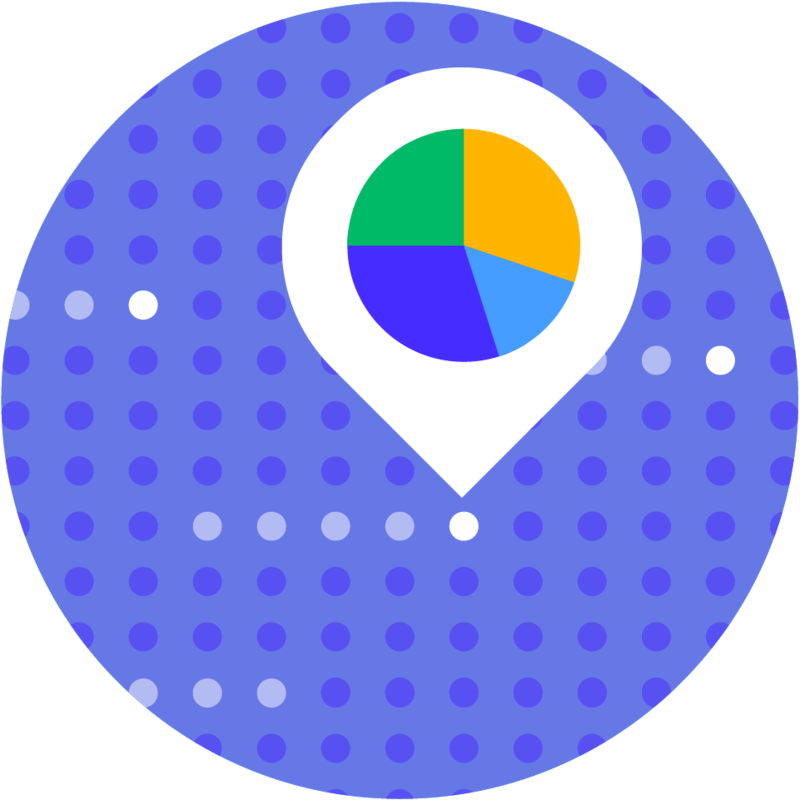 ThoughtSpot is the next generation analytics platform that makes analytics accessible for everyone through the power of search & AI. 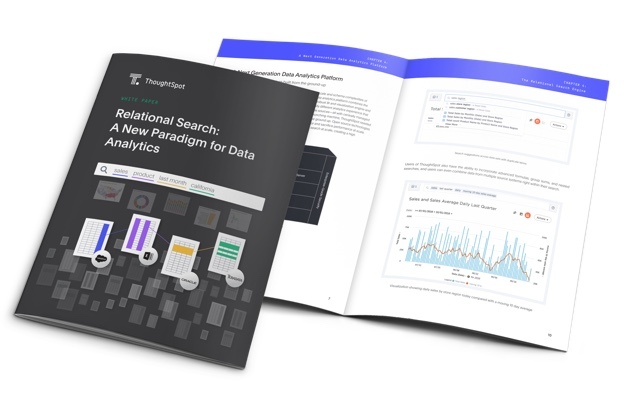 ThoughtSpot’s allows you to search through billions of rows of data, across multiple data sources – all while delivering sub-second performance and enterprise-wide governance. It’s not easy to know where to look in your data for insights, let alone find the time to build your own reports and dashboards. 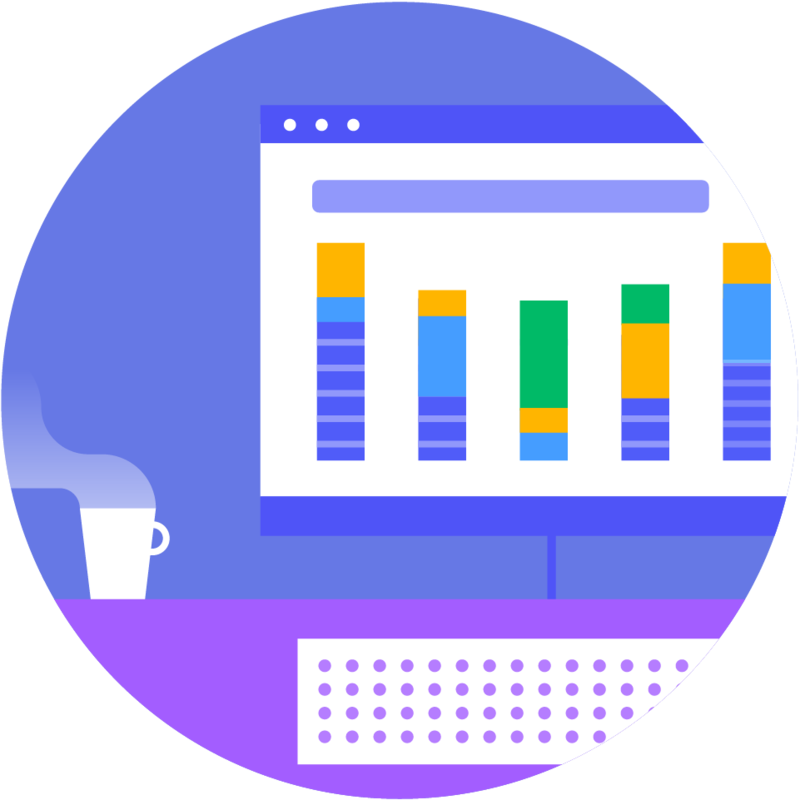 ThoughtSpot lets anyone ask any questions, find insights, and drill infinitely into their company data in seconds. 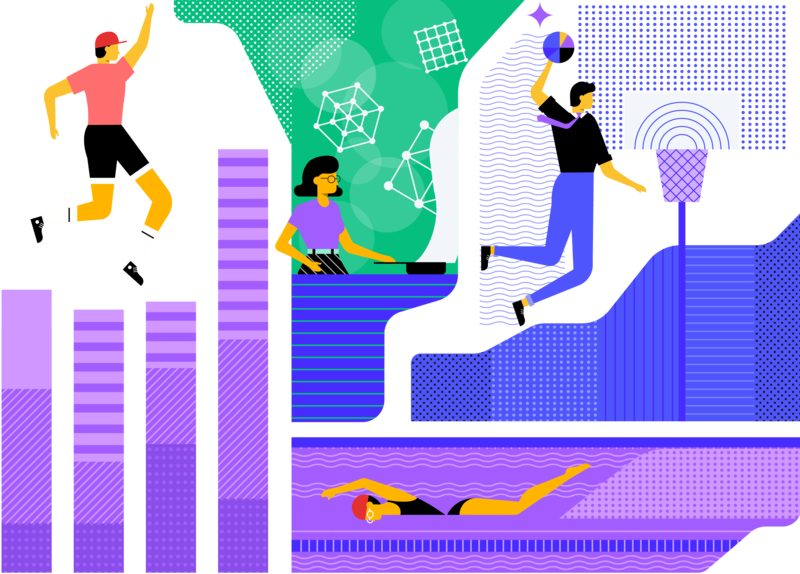 Empower non-technical people to answer their own data questions, while you build a single source of truth with security and governance at scale. As people search to analyse their data in ThoughtSpot, SpotIQ learns what’s important so it can provide more relevant insights. The more people and data in ThoughtSpot, the smarter it gets. 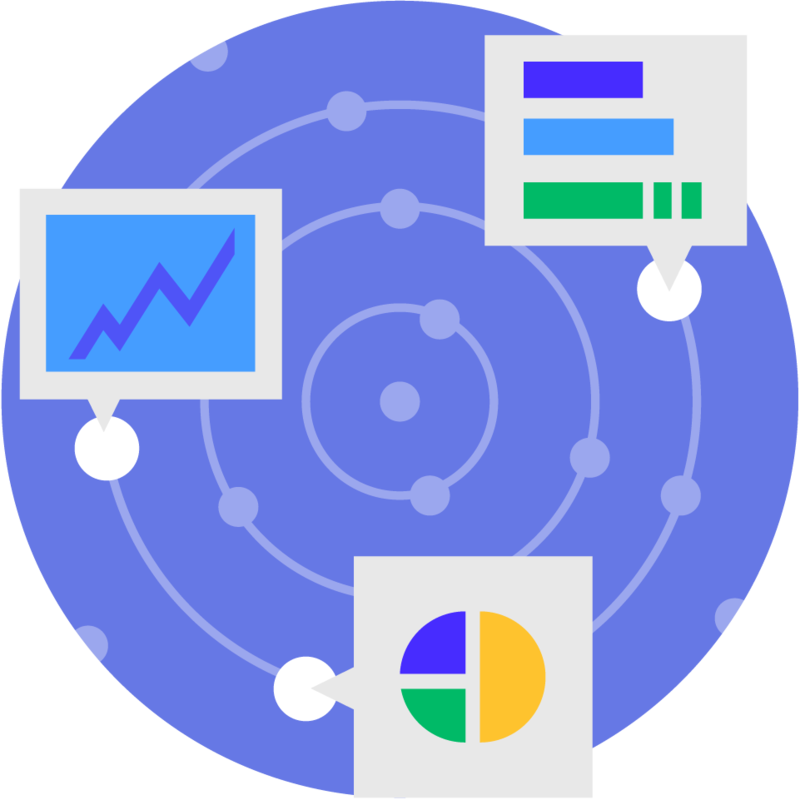 With ThoughtSpot’s Embedded Analytics Platform, you can give everyone inside and outside of your organisation the ability to ask questions, analyse data, and uncover new revenue streams. ThoughSpot helps you do this affordably, even while extending your reach to thousands or millions of users. 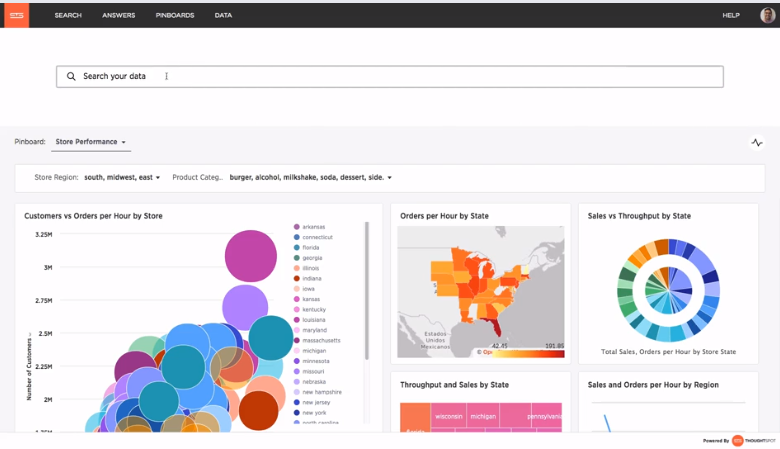 Now leaders from every industry can do their own data analysis. Whether you’re a store manager, a mortgage broker or a hospital clinician, we all want faster access to information. ThoughtSpot is helping every employee to ask questions and get answers from their company data, with zero training. Nationwide Building Society uses Search & AI to Power a True Data-Driven Decision Making Culture. 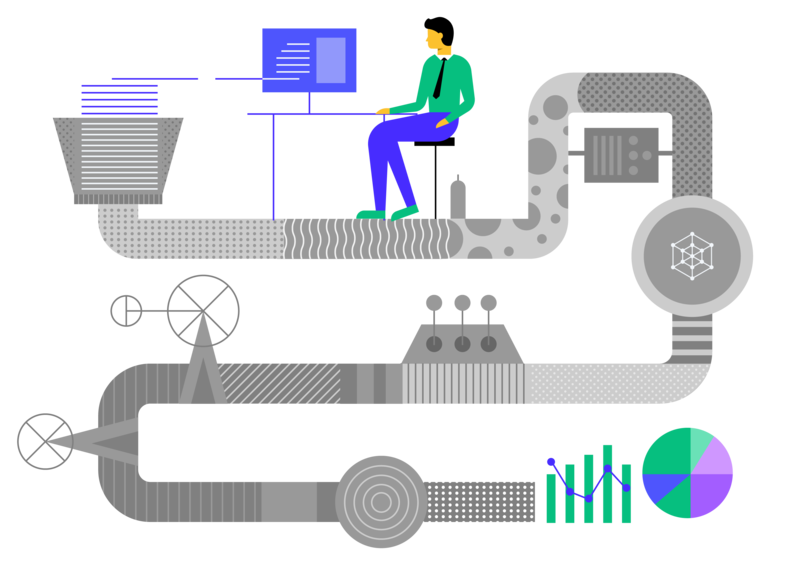 Now analysts can empower business users to answer their own data questions to make more data informed decisions while significantly reducing their reporting bottleneck. Assimil8 are proud to be recognised as ThoughtSpot’s FIRST partner and UK re-seller. We’ve been delivering award-winning, tailored analytics solutions for the past two decades and know what it takes to create real insight from data. The best solution might not exist for you yet, but we’ll work with you to deliver it.